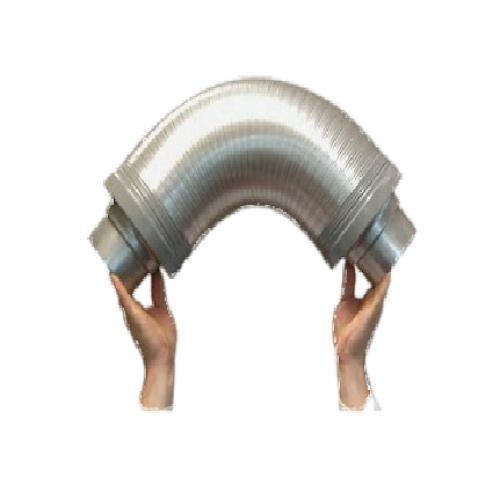 Flexible Silencer are for quietening down the noise caused by your extraction systems. Please note that silencers will not completely eradicate fan noise as their name suggests but will reduce the noise significantly. To use Flexible Silencers incorporate them into your extraction system after the exit of your fan. As the name suggests silencers are flexible so they can fit into tight areas.